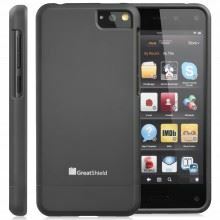 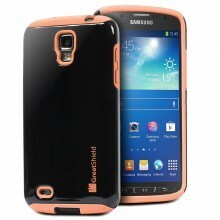 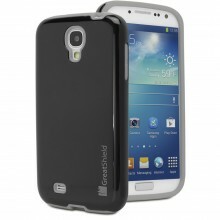 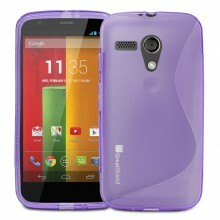 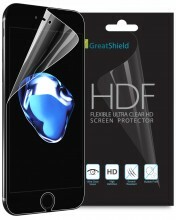 With just 2mm thin and weighs less than 2oz, GreatShield RETAIN for HTC One (M8) is engineered with polycarbonate (PC) hard plastic and thermoplastic polyurethane (TPU) bumper case that withstand shock and impact from everyday use. 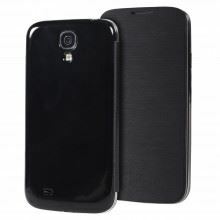 The clear and transparent polycarbonate (PC) back panel does not only protect the back of your HTC One (M8) from unwanted scratches, dust, dirt, minor drops, and bumps; the transparency of the case also retains the original design of your Samsung Galaxy S5. 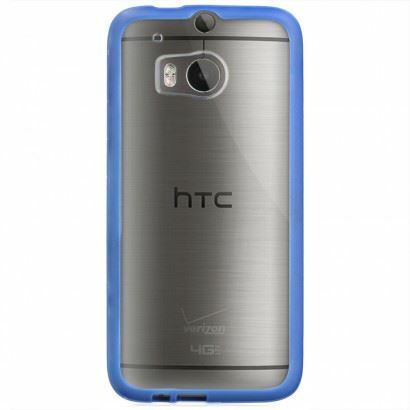 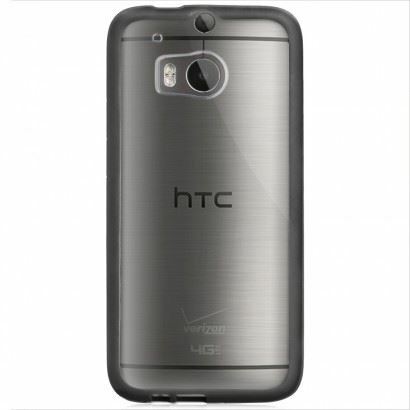 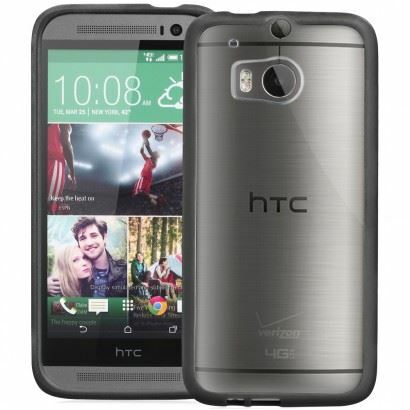 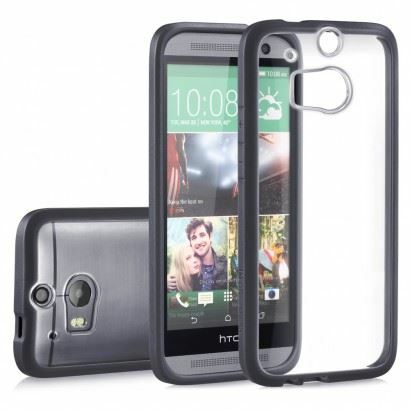 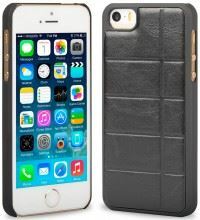 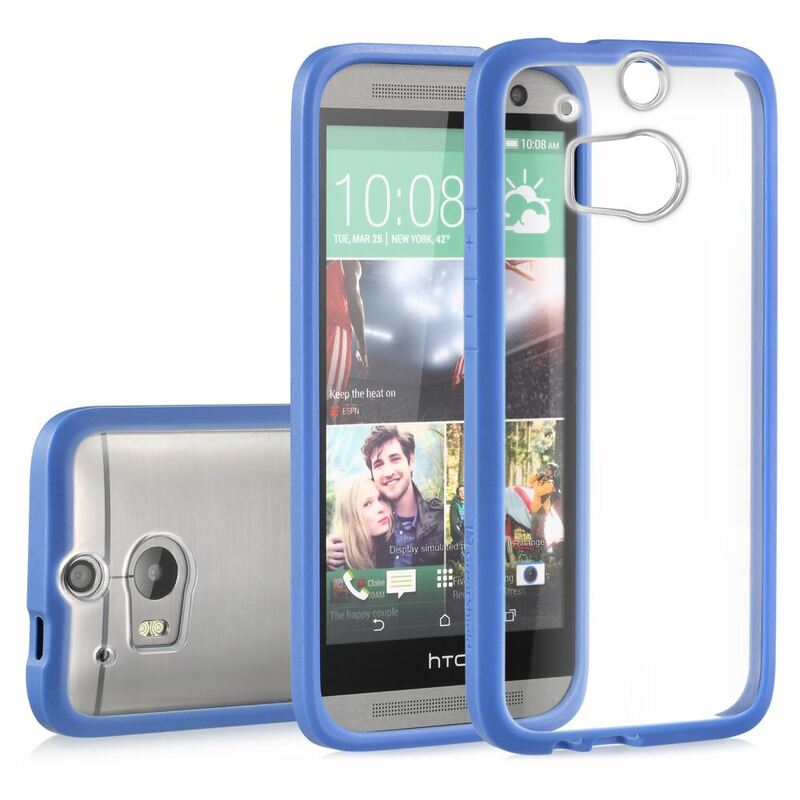 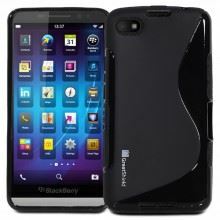 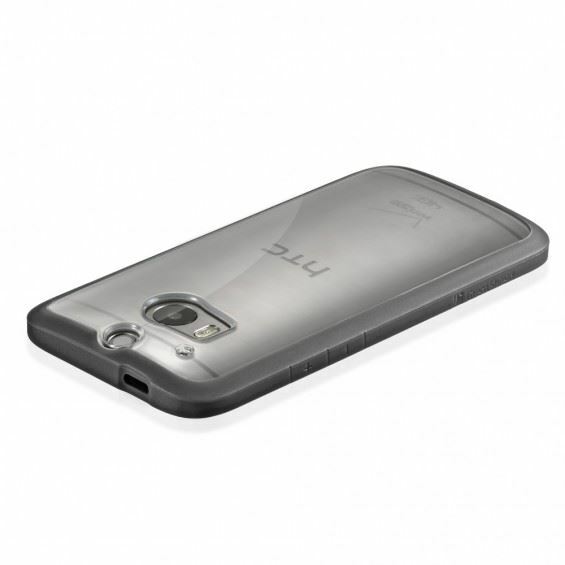 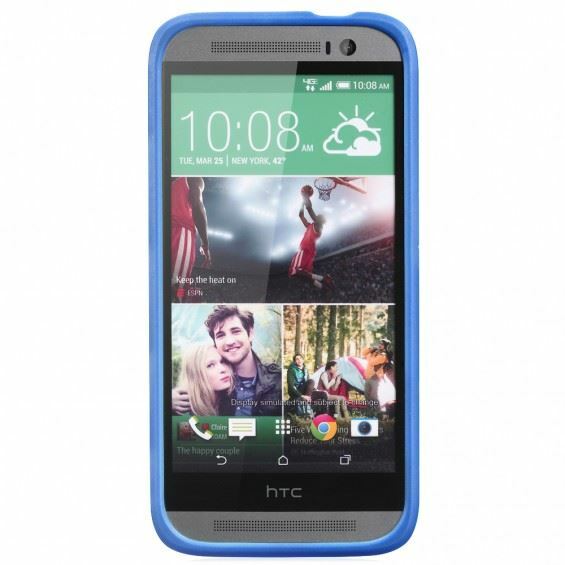 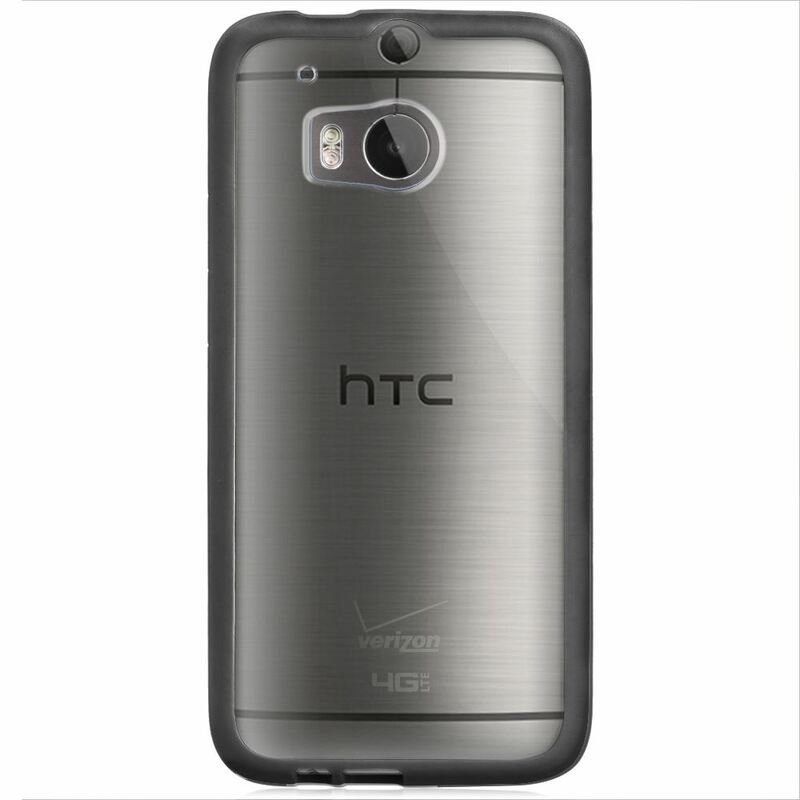 The shock absorbent thermoplastic polyurethane (TPU) with Corner Guard technology protects your HTC One (M8) and disperses the force from shock and impact through the TPU frame. 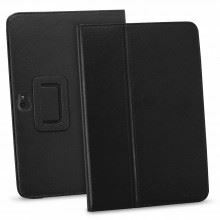 The GreatShield RETAIN is reinforced with precision cutouts to suit the HTC One (M8) and give it an effortless access to all ports, buttons, and features.